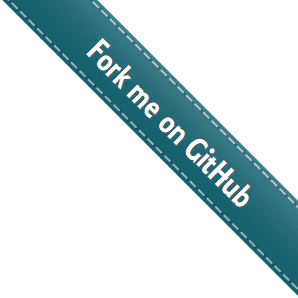 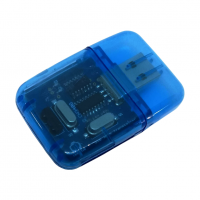 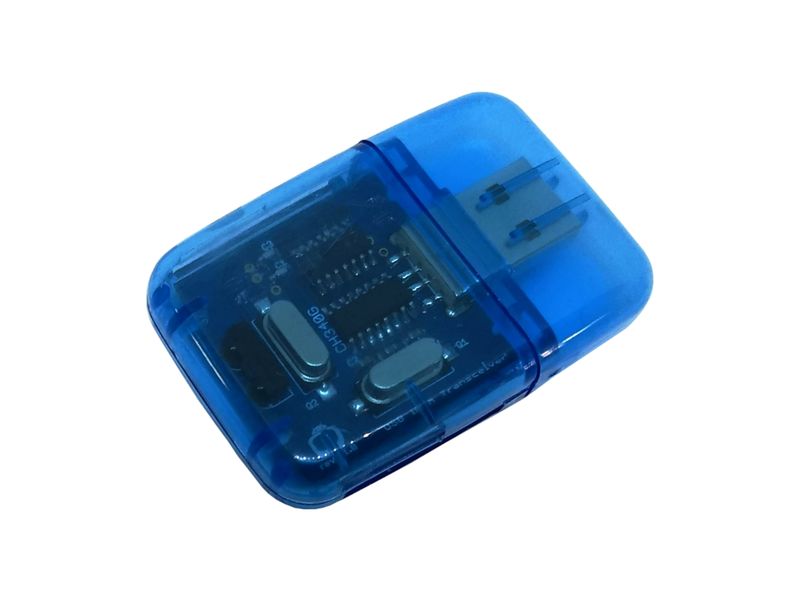 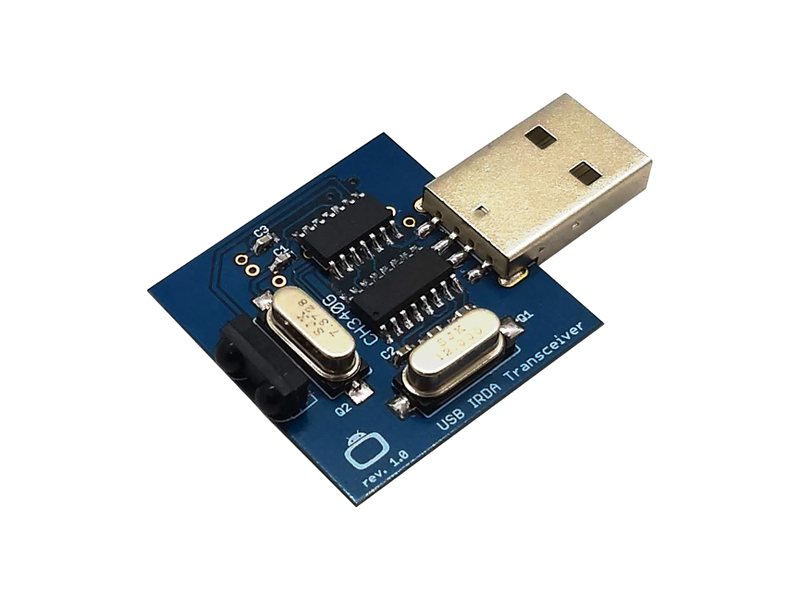 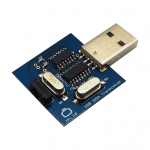 The Irdroid USB IrDA Transceiver allows you to interface your PC, Mac , Android, Raspberry Pi with equipment that communicates via IrDA SIR protocol. 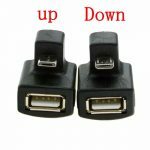 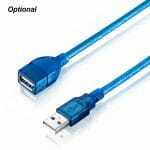 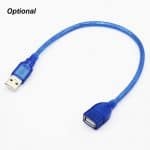 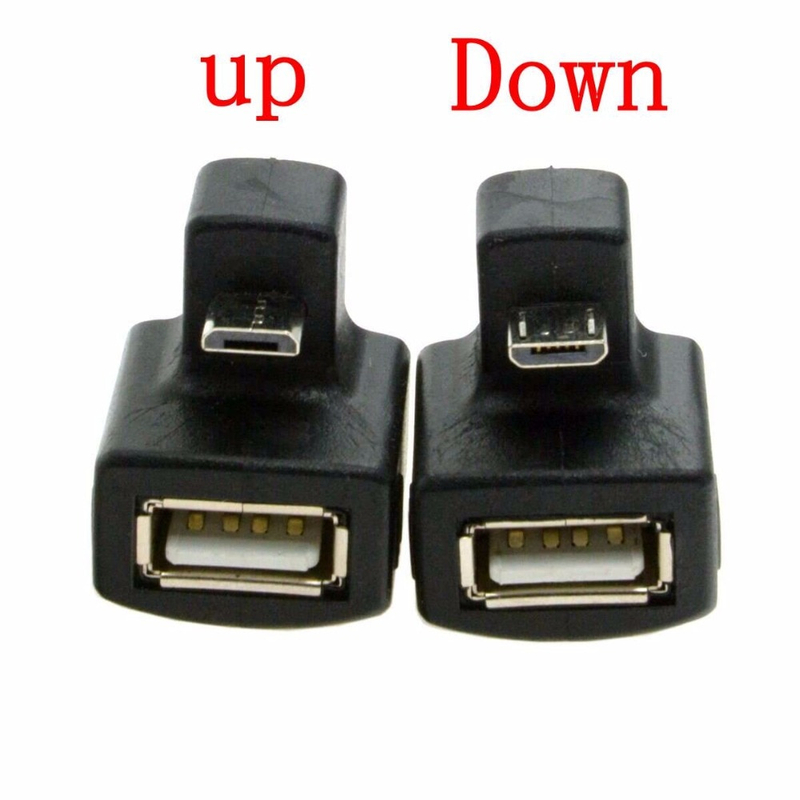 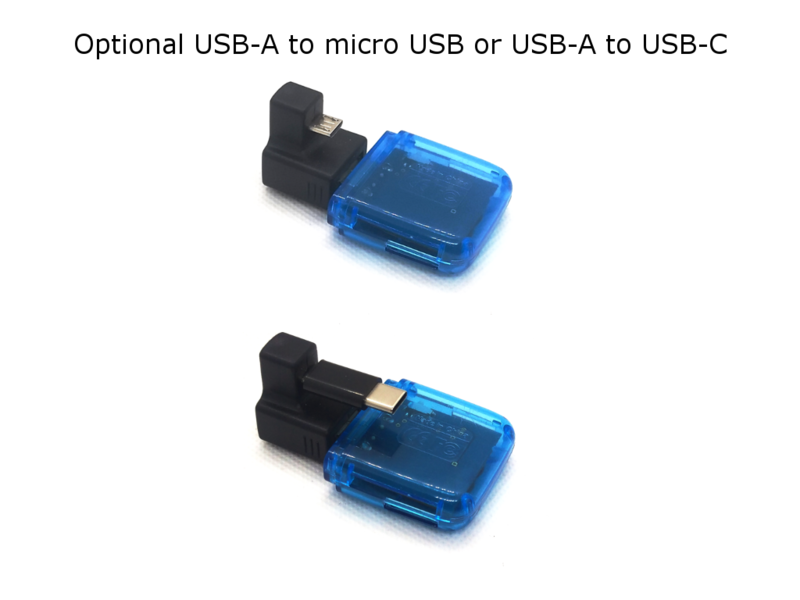 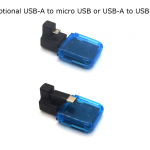 There are three types of connectors to choose from – USB-A, microUSB and USB-C. 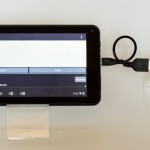 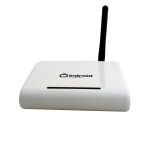 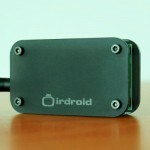 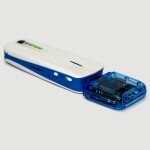 The Irdroid USB IrDA transceiver comes factory pre-configured for 9600 baud rate serial communication. 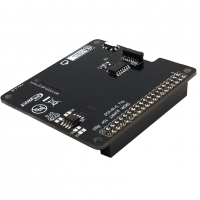 The baud rate can be changed by using the on-board switch and sending specific HEX commands toward the onboard mcp2120 for changing the baud rate setting. 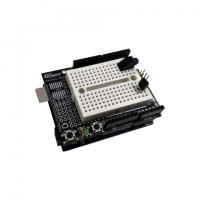 The unit allows you to change the irDA SIR baud rate by sending a specific control command when the module is in command mode (by using the on board switch.) 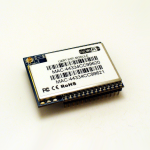 Please refer to MCP2120 datasheet for more information on switching the serial baud rates.